"House of Cards" is still in limbo. The show's production company, Media Rights Capital, told crew members in an email Sunday that the show will remain on hiatus for the next two weeks. It is investigating allegations of sexual misconduct against Kevin Spacey, the star and an executive producer of the Netflix hit. "These last two months have tested and tried all of us in ways none of us could have foreseen," wrote Pauline Micelli, MRC's senior vice president of business and legal affairs for television. "The one thing we have learned throughout this process is that this production is bigger than just one person and we could not be more proud to be associated with one of the most loyal and talented production cast and crews in this business." The email was provided to CNNMoney by a spokesperson for the company. Staffers will continue to be paid during the hiatus, according to the email. The show's writers and a small group of office and accounting staff are working in the production office. Other cast and union members who aren't actively working will be paid according to union guidelines. Production on the sixth and final season of "House of Cards" was halted after Spacey was first accused of sexual misconduct in October. The actor, Anthony Rapp, told BuzzFeed that Spacey made an unwanted sexual advance toward him in 1986 when Rapp was 14. 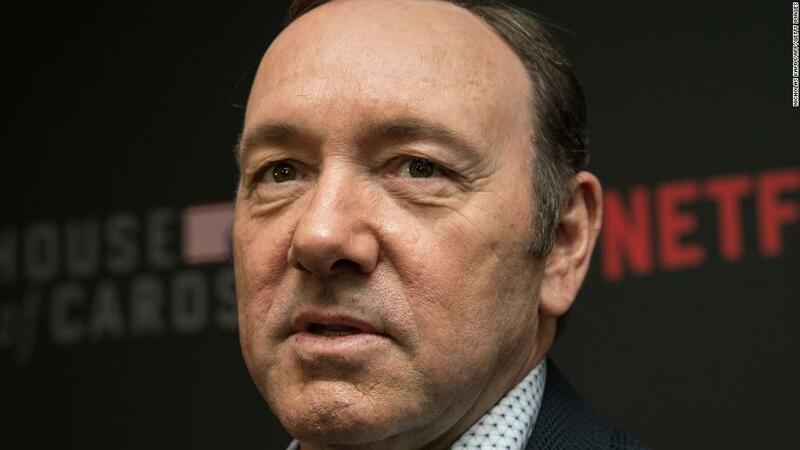 CNNMoney later reported on allegations of sexual harassment and assault made by current and former "House of Cards" employees against Spacey. After that report was published, Netflix said it would not be involved with the show if Spacey had any part in its future. MRC suspended Spacey pending its investigation. Sources close to the production told CNNMoney earlier this month that it is unlikely the show will be canceled, and that writers are discussing how to rewrite the show without its biggest star. There's a lot at stake. Killing the show could wipe out more than 2,000 jobs and hurt Baltimore, where the show has been filmed for the past five seasons. MRC told crew members that it will update them again by December 8. --CNN's Sandra Gonzalez and Chloe Melas contributed to this story.